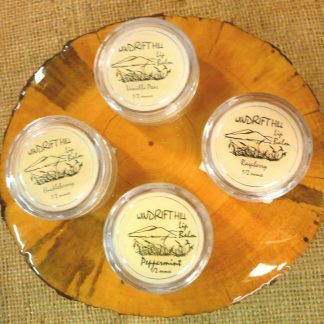 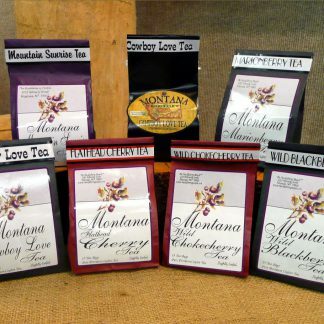 Fantastic gift box for any occasion. 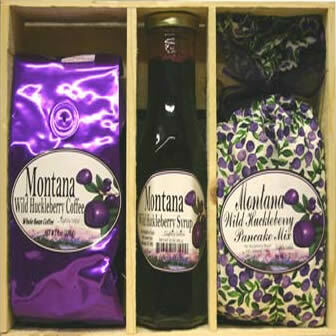 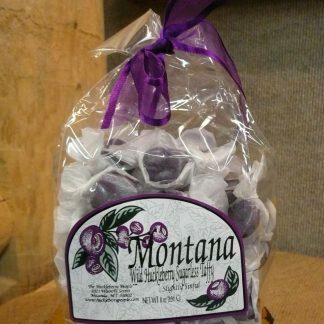 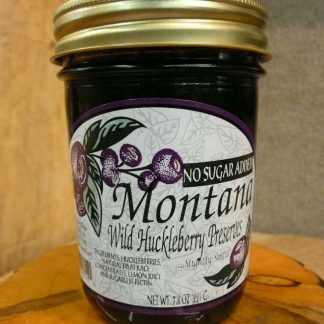 Huckleberry gift box includes wild huckleberry coffee, syrup and pancake mix. 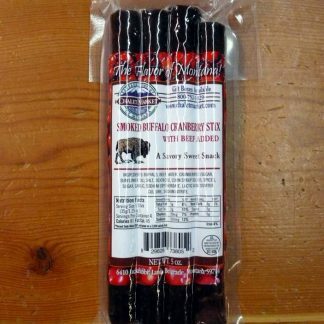 Huckleberry People's Tea Buffalo Snack Stix - Multiple Flavors!